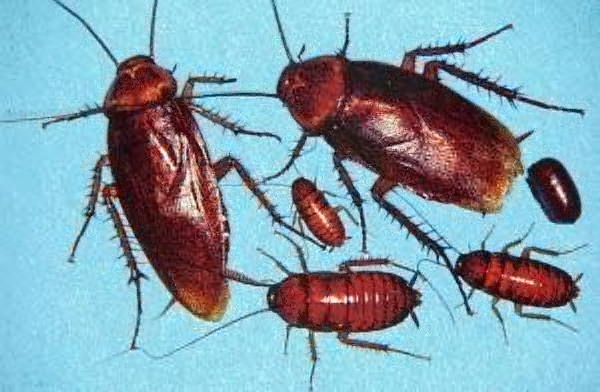 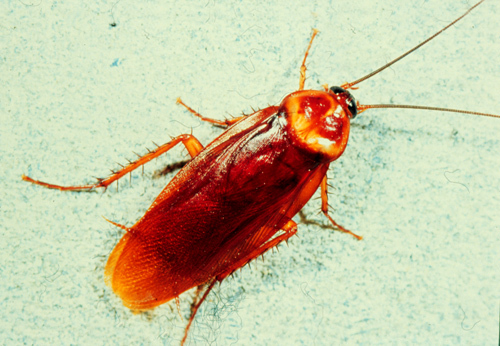 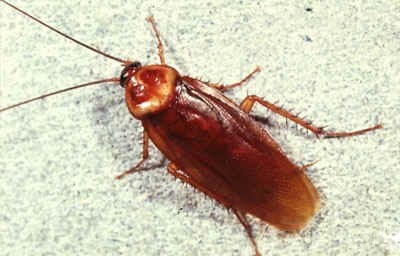 The American cockroach (Periplaneta americana), also known as the waterbug or misidentified as the palmetto bug (see Florida woods cockroach for the differences), is the largest species of common cockroach, and often considered a pest. None of the Periplaneta species are endemic to the Americas; despite the name, P. americana was introduced to the United States from Africa as early as 1625. 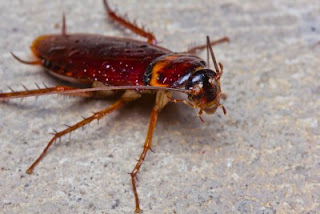 They are now common in tropical climates because human activity has extended the insect's range of habitation.